The book presents the life of the English writer Virginia Woolf, starting from her novels, letters, photographs, diaries, and the books written about her. The result is an incredibly varied journey into the crucial phases of her life as a writer, into her love for words, into her thoughts and relationships with those who surrounded her. 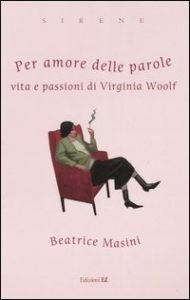 Although Beatrice Masini narrates the life of Virginia Woolf in the third person, she does not create a biography in the common sense of the term. 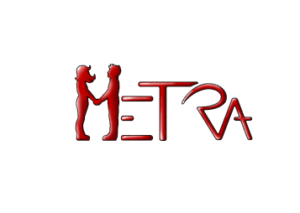 She tries to enter her relations with words, her thoughts, and relationships, so that readers have the impression of approaching the author by establishing an intimate connection with her, also without a previous reading of her works. The series “Sirene” published by Einaudi was conceived to presents the biographies of women who have challenged and overcome gender stereotypes with their choices.